The manufacturers of gadgets, smartphones or other advanced products usually make products with different treatments to customers in Asia, compared to products sold in Europe or the United States. The manufacturer considers consumers in Asia more than happy with the cheaper products, so that consumers in Asia got a product with slightly lower specs. However, there is now a paradigm shift and should not be made different products for the same features, except when associated with weather conditions. Now consumers in Asia do not have to be sad with unfair treatment from famous brands such as iPhone, BlackBerry, Sony or Nokia. HTC has changed their paradigm of consumers in Asia, so if you are resident in Asian countries can buy the product with similar specifications to the consumer in the United States or Europe; there is even a special surprise from HTC to Asian populations. So far if you buy a smartphone or a gadget in the U.S. and Europe in general use the specifications little bit different than the products that you find in the region or internationally. If the user is usually in the U.S. and Europe over pampered by the manufacturer, is now changing the users in Asia are getting more priority, and has been done by HTC, the smartphone manufacturer from Taiwan. According to an official statement released by HTC, the HTC One (M8) for the U.S. region, Europe, Middle East and Africa will use a quad-core chipset MSM8974-AB, aka 801 2.3 GHz Snapdragon, but there is a surprise because for Asia, HTC will be strengthened with more sophisticated chipset is Qualcomm MSM8974 Snapdragon-801 aka Air 2.5 GHz. This chipset is similar to the chipset inside the Samsung Galaxy S5. Is the difference in speed of 200 MHz has a significant impact on the level of performance? You really need to prove it, but if we see from the specs that have been announced by HTC, then the HTC M8 which was launched in Asia should be faster compared to similar products that you sold in Europe and the United States. When referring to the benchmark score of 801 turns Snapdragon Asian version that generate via AnTuTu score of 35 964, while the 801 version Snapdragon U.S. and non-Asian countries resulted in a score of 29 431 only, still under LG G2, Sony Xperia Z2, and also Galaxy Note 3. HTC seems well aware that competition in the Android Market in China or Asia is very competitive. It's very much at all class hardware products to the specifications flagship sold at a price slightly above the mid-range, but still much cheaper than the price of high-end products from global brands classmates Samsung, Sony and HTC itself. 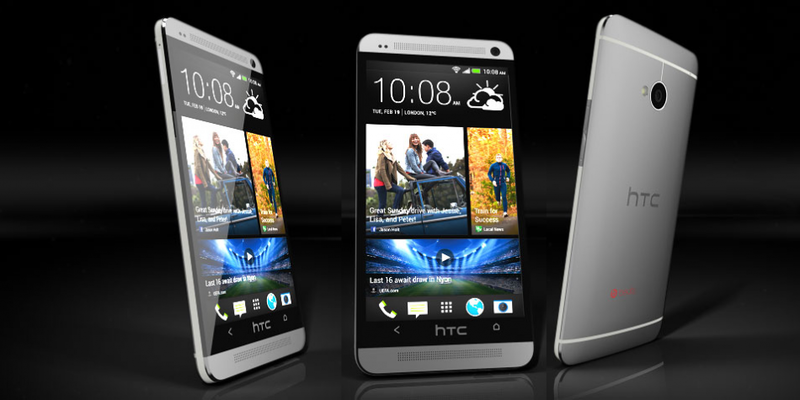 To attract the attention and interest of customers in China , then HTC must use the best specs on the market. But we know also that the benchmark scores can not be used as a guarantee that the HTC One M8 for the region would be better than smartphones in circulation in other regions. As we know smartphone manufacturers such as Oppo has a lot to make smartphones with high spec, as well as ZTE and other Chinese famous brand smartphones . If gadgets or smartphones are used for day-to- day activities, the performance of a product across the region will not be too far away, so it is not so perceived by the user . Asian consumers are now no longer need to envy to the user's smartphone or gadget in the U.S. or Europe are usually spoiled by the manufacturer . With increasing economic growth in Asia such as China, Southeast Asia, Japan, South Korea, India or Taiwan, then the purchasing power of Asia is also very high. You can see many luxury car - you can find more on the highway in the region, as well as users of smartphones, digital cameras, and high-end gadgets are also a growing number of users in the region. Small and medium-sized businesses in Asia is growing faster than Europe and America. 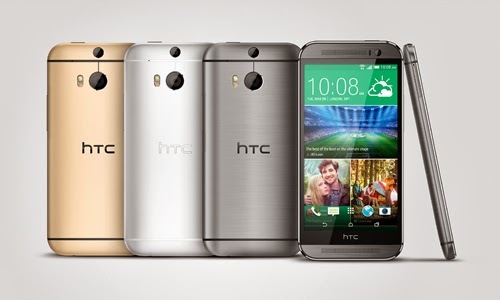 If you are a smartphone enthusiast Europe and America, and it happened to be on vacation in Asia, then you have a chance to buy HTC One M8 in Beijing, Taipei or Hong Kong, then you will get a higher specification than you bought it in New York or Paris.